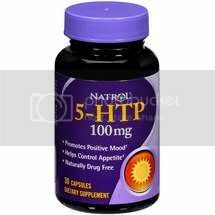 Natrol 5-HTP is all natural and helps enhance mood and outlook, and was created with your lifestyle in mind. Taken daily, it helps to balance your brain’s natural serotonin levels so you can balance the rest of your life. Oftentimes, unsettling feelings and an indifferent mood can lead to unhealthy eating patterns. That’s when you know you need to just relax and take five! 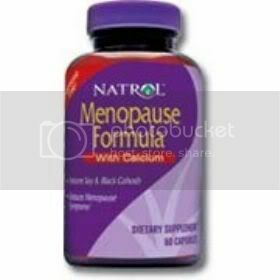 5-HTP from Natrol, that is, which helps enhance mood. As nutritional science continues to uncover more benefits from nature, scientific studies have demonstrated the significant value of 5-HTP. Serotonin is a compound found in the body and concentrated especially in the brain. This neurotransmitter is responsible for regulation of mood and behavior. Having adequate levels of serotonin can help in feeling calm and relaxed; Having too little sometimes leads to irritability and uneasiness. 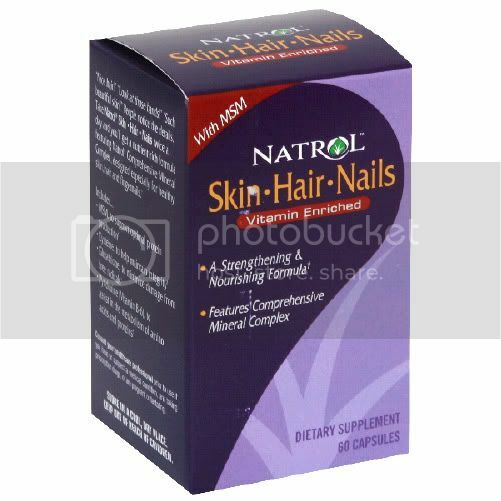 TakingNatrol 5-HTP can help.Natrol 5-HTP, naturally derived from Griffonia seeds, converts to serotonin in the brain and liver; balancing the body’s serotonin levels to help enhance mood and control appetite naturally. It helps you maintain a positive, healthy and restful look.